Welcome to The Leukemia & Lymphoma Society 's Wisconsin Chapter! Here you can find ways to participate in local events supporting our research, patient support and information programs. Keep up to date with the Wisconsin Chapter by checking out our LLS Wisconsin Blog! Here you will be able to find recent and past newsletter articles. The Leukemia & Lymphoma Society's Wisconsin Chapter serves residents who have been touched by one of the blood cancers: leukemia, lymphoma and myeloma. 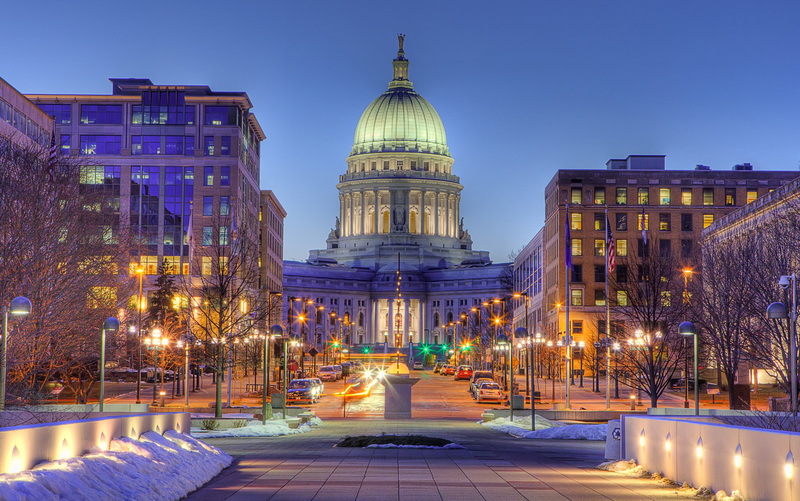 The chapter serves the State of Wisconsin.